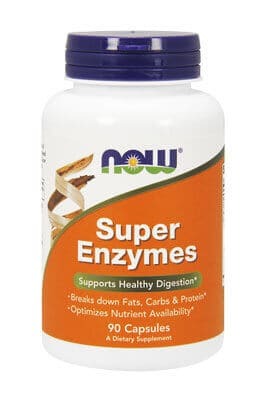 NOW Foods is an award-winning and highly respected manufacturer of vitamins, minerals, dietary supplements and natural foods. 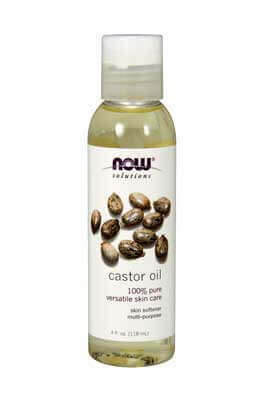 Pure Castor Oil is expeller-pressed from the seed of Ricinus communis and is virtually odorless and tasteless. While its use is applicable to many other areas of wellness, Castor Oil is considered by many to be one of the finest natural skin emollients available today. Also known as Palma Christi (the "Palm of Christ"), castor oil celebrates a history of use that dates back to biblical times. 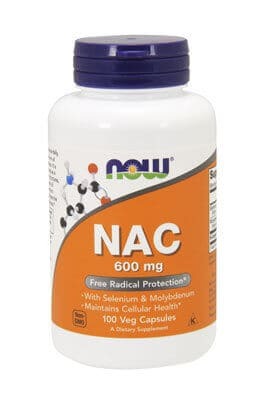 Since then, it has been used to help moisturize and soften healthy skin and hair and is commonly used in some of today's most popular cosmetic and beauty formulas.